Join us in celebrating the finalists in the Maltz Museum of Jewish Heritage’s Stop the Hate® Youth Speak Out and Youth Sing Out contests. 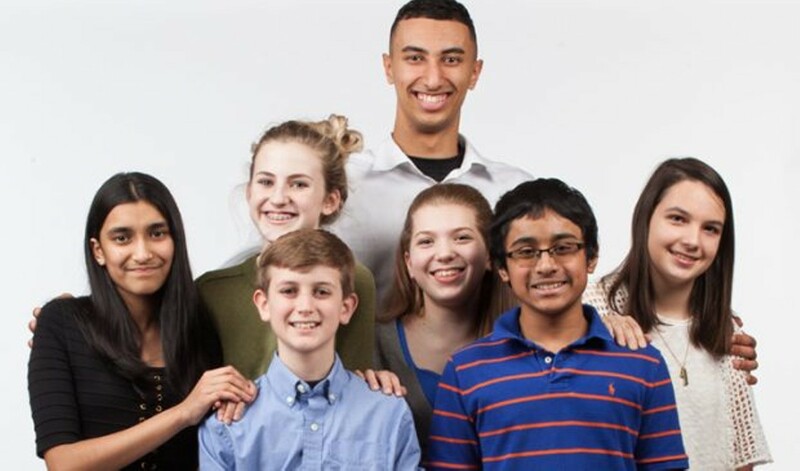 You’ll hear students share personal stories of discrimination and ways they plan to help end bullying, intolerance, and indifference in their community. Student and participating school winners of $100,000 in scholarships and prizes will be announced. Space is limited and registration is encouraged.